Not only did Aston’s new car win amongst prototypes at the Concorso d’Eleganza, it also managed to outclass the entire field with the sheer awesomeness of sound it could make. 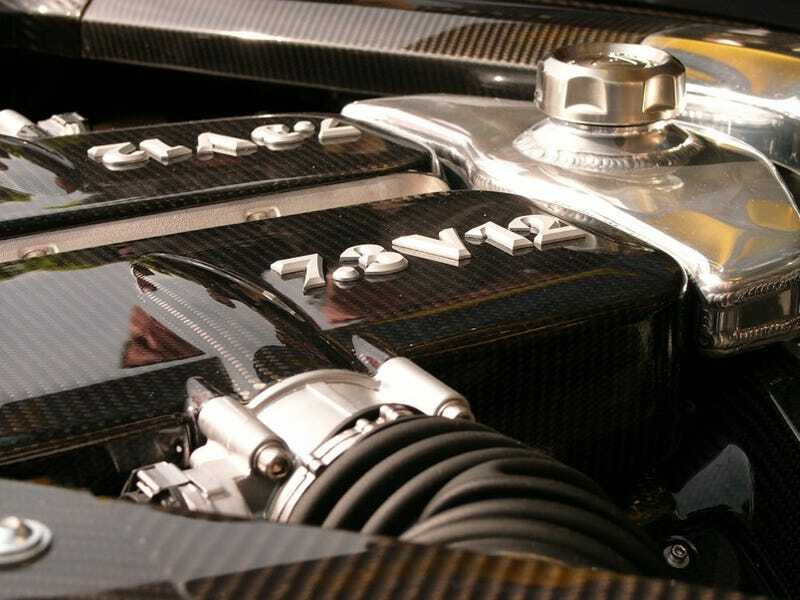 Yeah, you sort of expect a 7.3-liter V12 to sound good, but hearing the big Aston for the first time was quite a shock. Literally, as the huge noise reverbated off the Villa d’Este’s walls and probably the mountains on the opposite side of Lake Como as well, wreaking havoc with George Clooney’s morning espresso. And it’s not like there was no aural competition at the Concorso. At various points during the day, cars like a Jaguar D-Type, a Lamborghini Miura and various Ferrari 250 GT’s had their engines sent revving, noises which would normally be the high point of a car geek’s month. And if you’re stuck, look up in the sky for a clue.